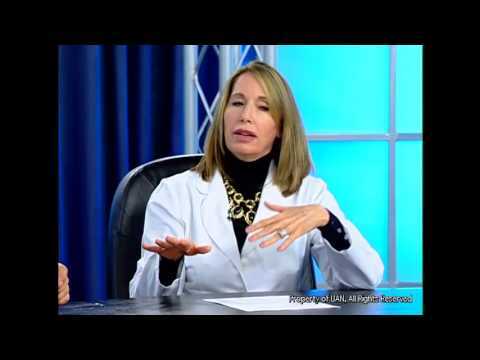 Dallas Cosmetic Dentist Mary Swift, D.D.S. Dallas general and cosmetic dentist Dr. Mary Swift founded Dallas Laser Dentistry in 1997 as a modern private dental practice that focused on top quality patient care and innovative techniques. Her continued focus on outstanding patient service has helped change the way modern private practice dentistry operates in Dallas. 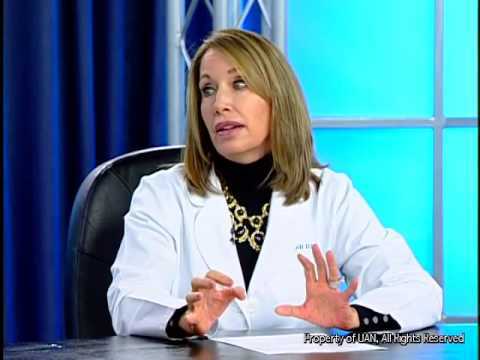 With over 30 years in the dental profession, Dr. Swift is known for her candor, chairside manner, and her advanced dental and cosmetic techniques, which she continues to improve with hundreds of post-graduate course hours. Dr. Swift and the staff at Dallas Laser Dentistry have received the Consumer’s Choice Award for Cosmetic Dentistry the last five years (2011-2015), the only dental practice in DFW to be so honored, and Dr. Swift was named by Texas Monthly as one of their “Super Dentists” for 2014 and 2015. She was also named by readers of Dallas Living magazine as Dallas’ Best Cosmetic Dentist (2014). She has been profiled in D Magazine, New Beauty, North Dallas Living, and Dallas Modern Luxury. Dr. Swift is married, with three daughters and two young grandchildren. She's active in organized dentistry, and represents Dallas dentists on the floor of the Texas Dental Association legislature. She's on the board of the Dallas County Dental Society Foundation, and has previously served on the board and as an officer of the Dallas County Dental Society. She is the co-founder of Hopeful Smiles (affiliated with Attitude & Attire), which is dedicated to helping women who have gone through tough times regain their dignity, job interviewing skills, and a smile that will enable them to be considered for more than entry level work. She was also on the board of Attitude & Attire. 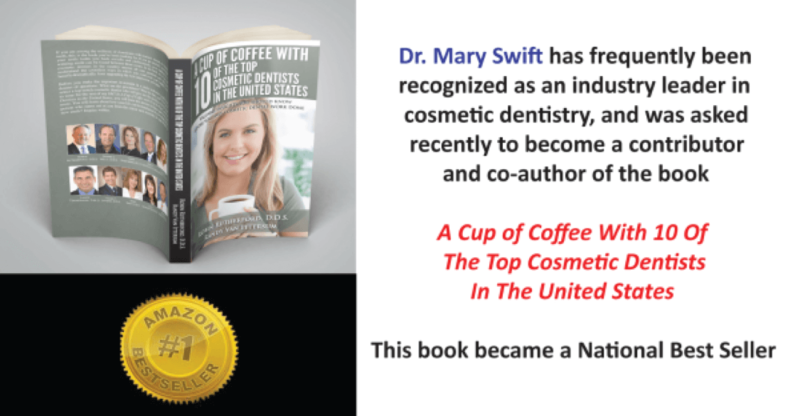 Her nationally recognized expertise in cosmetic dentistry resulted in her being asked to co-author the Amazon #1 best-seller A Cup of Coffee With 10 of America’s Top Cosmetic Dentists in 2014. After being trained in 2004 in the use of BOTOX® to treat TMJ-related headache pain, she has become nationally renowned, with patients coming to Dallas Laser Dentistry from all over the U.S. for her services. Dr. Swift has significant Invisalign® experience and is a Premier Invisalign® provider (2015/2016/2017). Dr. Swift is known for the Natural Smile, a custom smile makeover for qualified candidates that creates a unique, ideal, natural-looking smile without the use of porcelain, combining laser teeth whitening and Invisalign® for an all-natural smile that's contagious! Dr. Swift received her Doctorate of Dental Surgery degree from the Baylor College of Dentistry in Dallas, TX. Dr. Swift has continued to learn throughout her career and is a Charter Member of the Dallas Study Club. She was certified in laser proficiency by the Academy of Laser Dentistry (ALD). Dr. Swift and Dallas Laser Dentistry put their focus on high-quality patient service and this is reflected in their numerous awards over the years for both dentistry and community service. Some of their awards are: Texas Monthly as one of their “Super Dentists” (2014 – 15), Patients’ Choice Award from Vitals.com (2012), DFW Consumer’s Choice Award (2011-2015), Angie’s List Super Service Award (2013 – 15), and Living Magazine’s Best Dallas Cosmetic Dentist (2014). Dr. Swift maintains active memberships in several professional organizations to help her remain in contact with the latest training and techniques. Some of these organizations include American Academy of Cosmetic Dentistry, American Academy of Cosmetic Orthodontics, American Dental Association, Texas Dental Association, Dallas Study Club, and Dallas County Dental Society. With her patients, Dr. Swift is known for her caring and educational approach, her ability to listen to each patient’s desires, for involving each patient in the development of their own unique treatment plan, and for her customized smile creations that optimize each patient’s facial bone structure and personality. Dr. Swift builds smiles that not only are contagious, but that are designed to last. Without a good foundation a smile, just like a house, will not last as long as it should, so Dr. Swift makes sure that both oral health and teeth alignment are optimized before cosmetic work is placed so each patient’s return on investment in their smile is maximized.